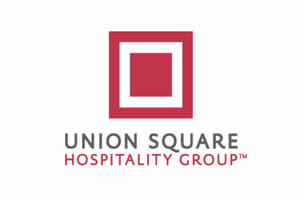 Union Square Hospitality Group — which houses Union Square Cafe, Gramercy Tavern, Blue Smoke, Shake Shack and more under its umbrella — is looking for a new director of marketing to join its team. 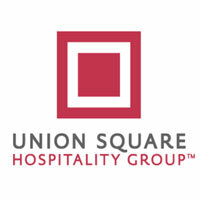 In this role, you’ll create marketing strategies and work on brand development for the group, while overseeing website projects and events. You’ll be responsible for managing budgets; hiring and training a professional team; and overseeing the production of print materials as needed. And that’s just the tip of the iceberg. To be considered, you should have at least 10 years of experience in marketing management positions, preferably in the hospitality industry. You should be a self-starter with strong creative, strategic, analytical, organizational and personal sales skills. Of course, experience in the food industry is a major plus. If you think you have what it takes, apply here.